Profit taking by Professional Traders is likely as the stock price enters this resistance high area. For now the pattern is weakening with smaller candles as it nears the resistance. This is due to profit taking. 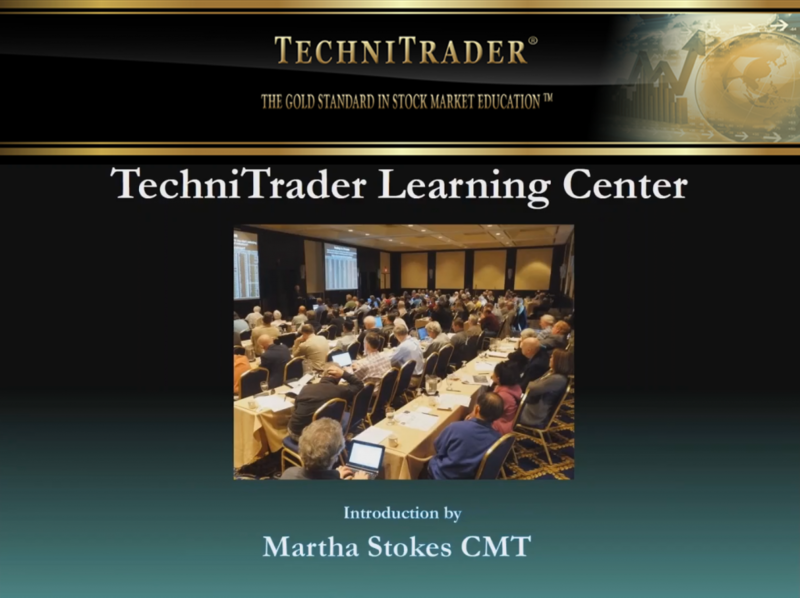 Go to the Learning Center and watch a wide variety of training webinars including Bollinger Bands, How to Improve MACD, Trade Management Planner, Candlestick Patterns, Technical Analysis, and much more.